Jerome Powell, the new Federal Reserve Chairman, believes that we should bring back the bankruptcy discharge for student loans. For years, Lee Legal has advocated for the bankruptcy discharge for student loans. Before 1976, federal student loans could be discharged just like any other unsecured debts. And up until 2005, private student loans could be discharged, too. The new Fed chief doesn’t understand why student loans cannot be discharged in bankruptcy. “I’d be at a loss to explain why that should be the case,” Powell said. Powell also noted that the astonishing growth in student loan debt will suppress economic growth over time. Objective data bear out that observation. Education debt swelled to nearly $1.38 trillion by the end of 2017. 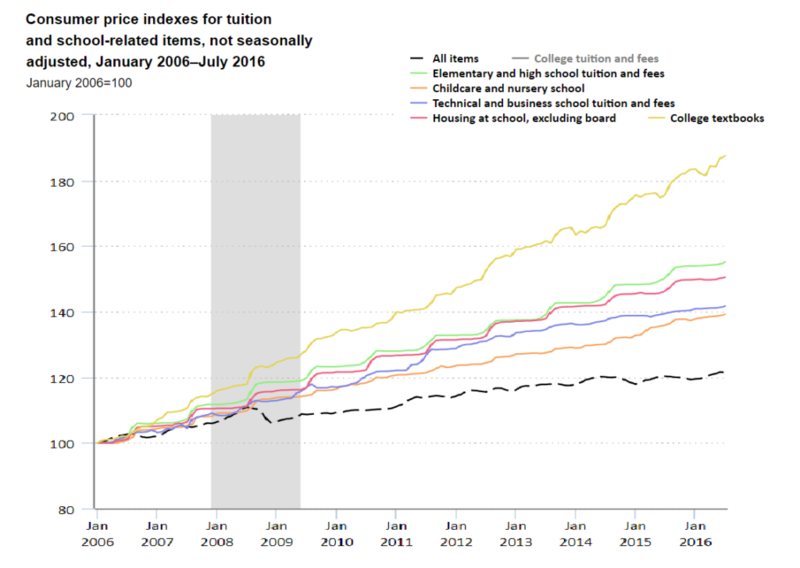 The cost of education has skyrocketed over the past several decades. 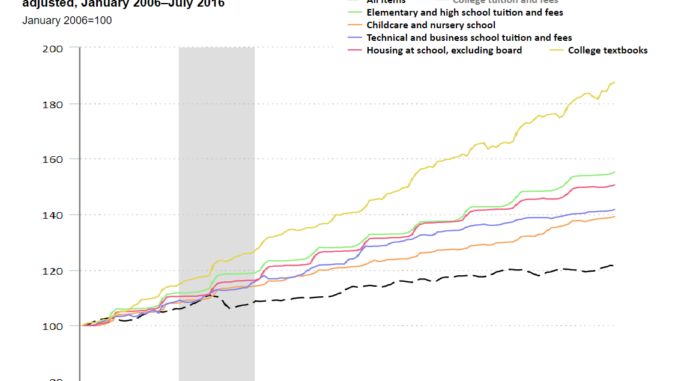 In fact, over just 15 years, between 1990 and 2005, college costs rose 50 percent. We need to address the impending student loan debt crisis. Society places enormous pressure on young adults to incur huge debt for education. And for good reason. A recent Georgetown University study found that college graduates earn $1 million more in earnings over their lifetimes. But with learning comes crushing debt. than any other segment in our society. The average student loan debt for a 2017 graduate was $39,400. Americans owe over $1.48 trillion in student loan debt, spread out among about 44 million borrowers. Student loans aren’t just a drag on student borrowers. They’re a drag on the entire economy. Student loans hinder homeownership rates and delay marriage. Student loan borrowers in repayment struggle to save for retirement or build savings at all, for that matter. And one in five graduates in 2016 said that their student loans held them back from starting a business. According to the Brookings Institution, students will default at a rate of 40 percent by 2024. Four out of every 10 student borrowers will default. that higher education degrees guarantee financial stability. Americans now owe about $620 billion more in student loans than in credit card debt. And 45 percent of recent graduates said that college was not worth the price they paid in the form of student loan debt. That’s depressing. As Powell notes, “You do stand to see longer-term negative effects on people who can’t pay off their student loans. It hurts their credit rating, it impacts the entire half of their economic life.” But Powell also knows that the task is up to Congress, and in its current makeup, there’s no just chance. It’s time to bring back the bankruptcy discharge for student loans.